A powerful explosion at a political rally in Pakistan’s Balochistan province has killed scores of people, according to officials, as a separate blast at another campaigning event further north resulted in the deaths of at least four people. The two incidents, which killed at least 123 people on Friday, have raised fears of an increase in violence as the country prepares for a general election later this month. 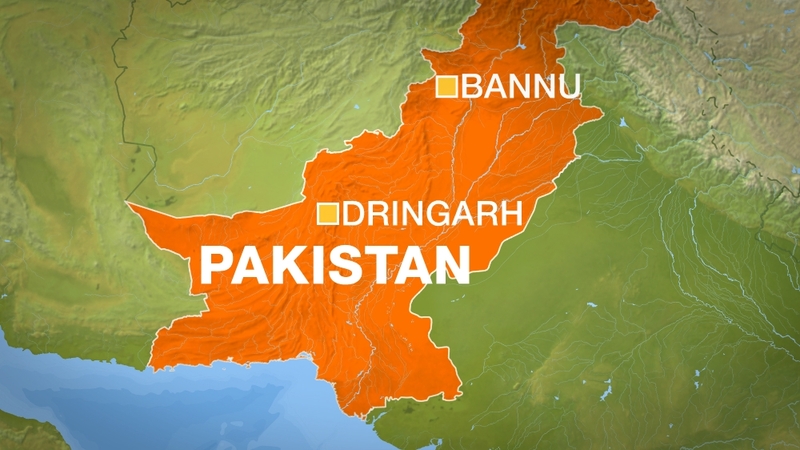 In the southwest town of Dringarh, about 35km south of the Balochistan provincial capital Quetta, a suicide attacker targeted a rally of the Balochistan Awami Party (BAP), killing at least 119 people, hospital officials told Al Jazeera. “Whatever has happened in Peshawar and Bannu, it is a chain, there are enemies who want to derail democracy,” Balochistan Awami Party chief Saeed Hashmi told Al Jazeera via telephone. Pakistan has been battling the Pakistan Taliban and its allies, who seek to impose a strict interpretation of Islamic law on the country, since 2007. In 2014, the military launched an operation that displaced the Pakistan Taliban’s fighters from their erstwhile headquarters of North Waziristan, causing a drop in violence. Additional reporting by Saadullah Akhtar in Quetta.